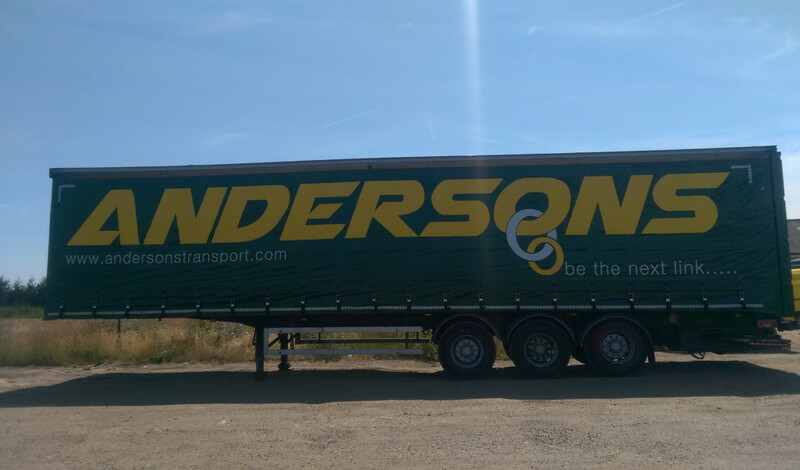 Logistic Solutions With many vehicles on the road covering most parts of the UK, Andersons Transport offer a variety of services to all sectors of the transport & logistics industry. We pride ourselves on being in "The right place, at the right time, ...every time!" 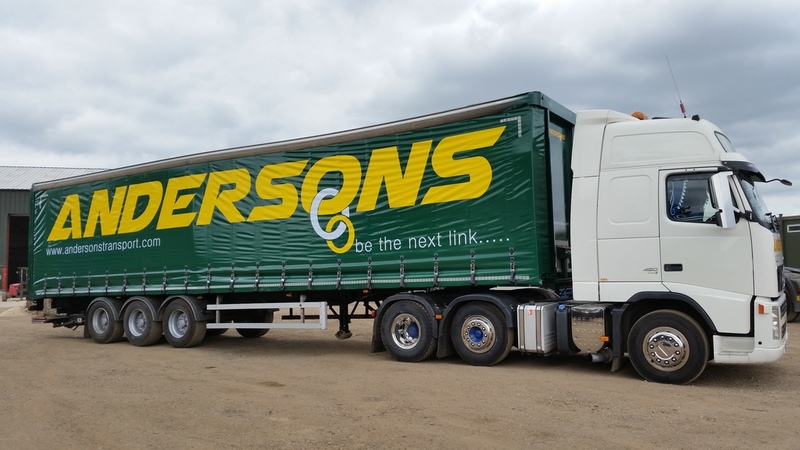 Contracts Andersons are always interested in developing new business on a long-term or short-term basis, and may prove economical for your requirements due to the many locations we regularly visit. There is no harm is asking, as you never know where we might be going next! 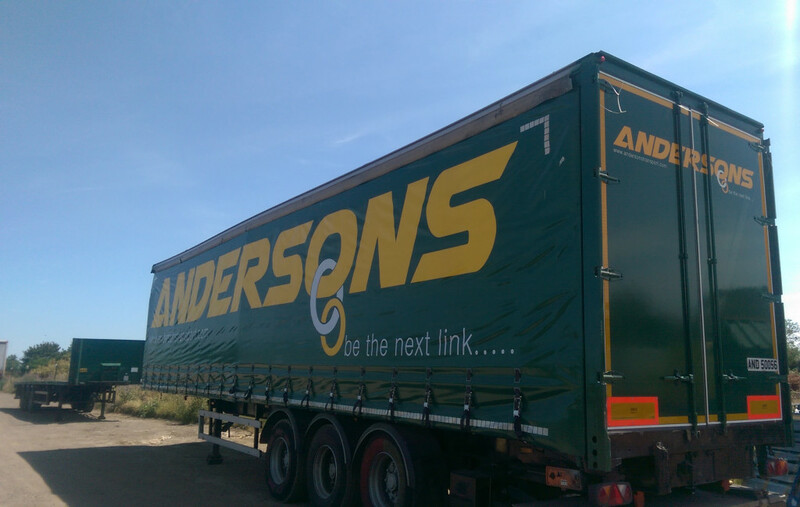 Distribution Nationwide You can rely on Andersons Transport haulage services for a professional distribution service nationwide throughout the UK. Based in Bedford, Bedfordshire. Contact us now on 01767 640012. 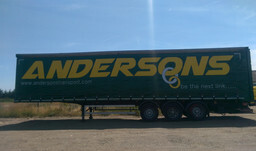 General Haulage Andersons Transport fleet of vehicles are already visiting many locations nationwide throughout the UK. We can therefore offer a reliable part load or full load collection or delivery service which will be economical and reliable. 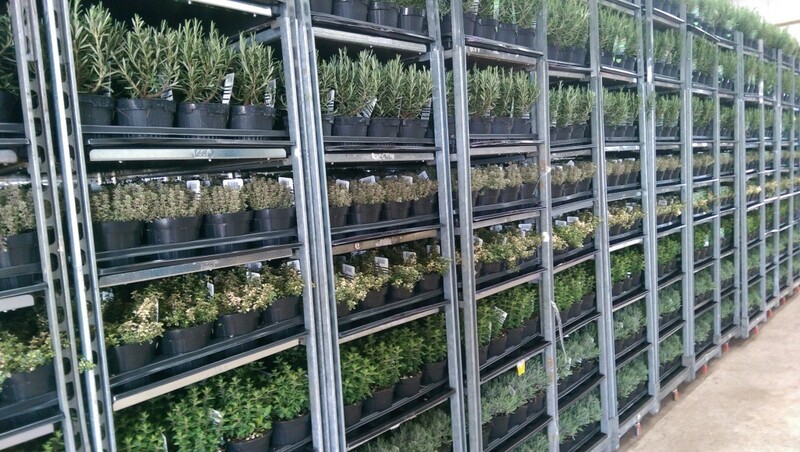 Horticultural Distribution We deliver to over 3000 UK outlets and this is growing every week, our mission statement is to be the best in our field, offering an unrivaled service to the horticultural Industry. 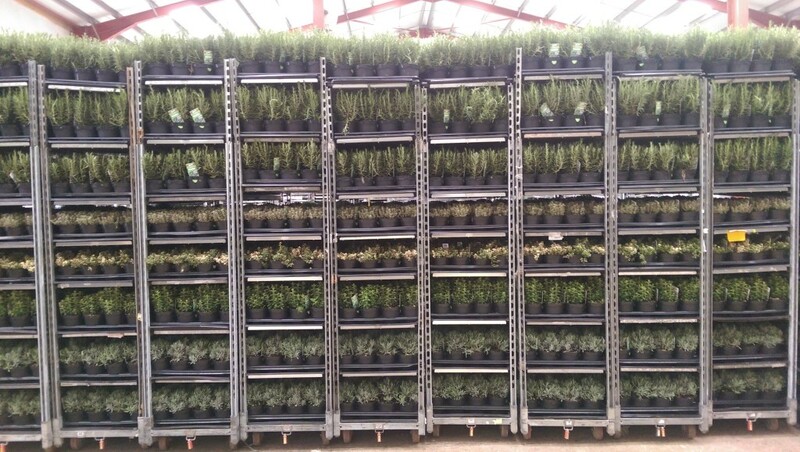 Andersons Transport specialise and offer a very reliable danish trolley delivery service throughout the UK to garden centres and nurseries all year round, using our tail-lift and temperature controlled trailers we make sure you're plants are delivered safely. 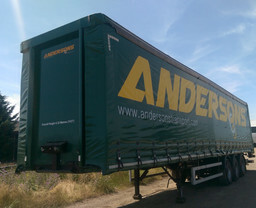 Testimonials are curated by Andersons Transport and are not independently reviewed or verified. "Deal with Andersons for all my haulage and distribution. Their service is very professional and reliable. Wouldn't go anywhere else." ""Pinewood Structures Ltd is one of the largest suppliers of factory-produced timber building components in the UK, and as such we rely on the excellent service provided to us by Andersons Transport in delivering the product to our customer.""